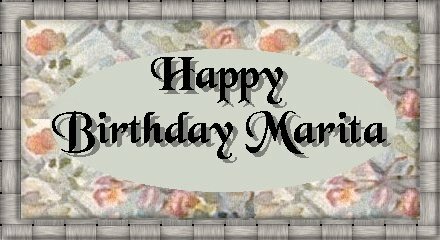 We here at The Inner Dreams Sepcial Days Committee got together to help celebrate your Birthday Marita. We hope it is a special one! !